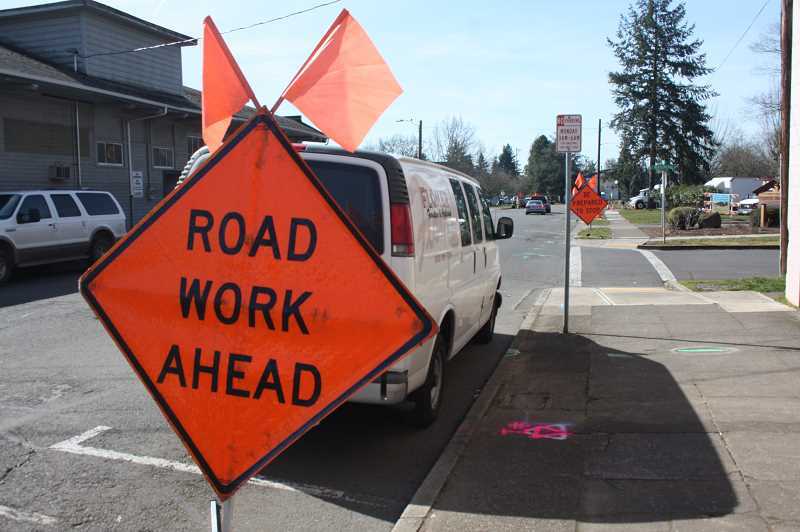 In about 18 years Woodburn's population is projected to be 35,025, and city planners are developing strategies to ensure the city's infrastructure is adequate to meet that growth. 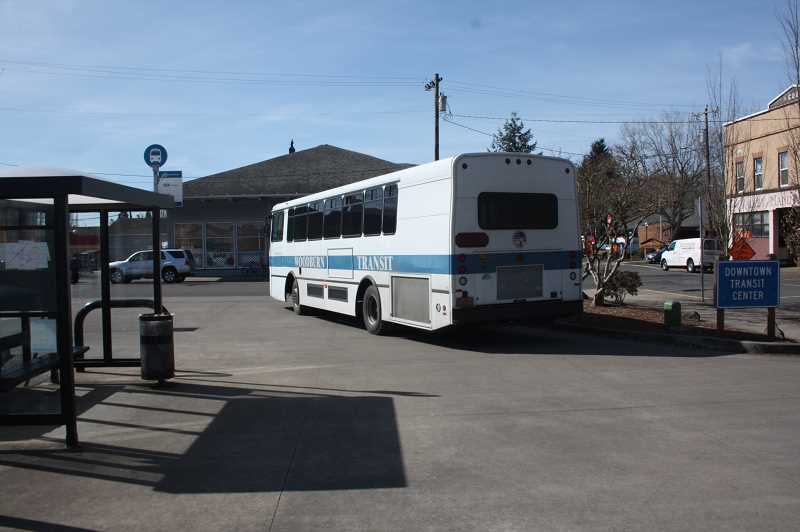 Woodburn City Council received an extensive briefing on the city's Public Facilities Plan (PFP) during its Monday, March 11, meeting, then passed an update to that plan. "A public facilities plan is essentially a long range planning guide that identifies major public infrastructure projects for the city over the next 20 years," Woodburn Community Development Director Chris Kerr explained. "That involves water plan, sewer, storm as well as transportation." Kerr said that state law requires all cities with populations exceeding 2,500 to develop and adopt plans for areas within their Urban Growth Boundary to ensure that development unfolds in a timely, orderly and efficient manner. "Adoption of the PFP and continued refinement through individual utility and infrastructure Master Plans provides the city with a roadmap of required capital improvements to provide the necessary public infrastructure to serve the community today and in the future," Kerr noted. Prior to this month, Woodburn's comprehensive PFP was last updated in 2005. 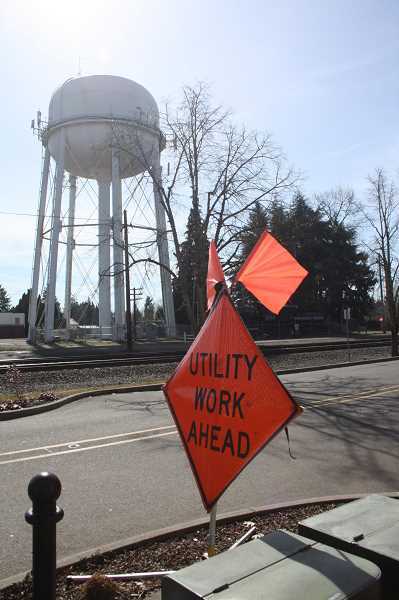 The city worked with a consultant, Brian Ginter of Portland based infrastructure engineering firm Murraysmith, to adjust the PFP for current needs, especially within the city's Southwest Industrial Reserve (SWIR) area within its Urban Growth Boundary. Among the major changes was an updated storm drainage plan, which was last completed in 1996 and updated in 2001. "That document is relatively dated and didn't at all reflect the current Urban Growth Boundary," Ginter said. That was among a number of updates to the plan incorporated in the revised, newly passed plan. Kerr underscored that the new plan also provides greater detail with regard to infrastructure planning for Woodburn's SWIR area, along with updated population projections. Portland State University gauges and projects population growth for every county and municipality in the state and updates them frequently. As of now Woodburn's 2022 population is projected to hit 28,262; 2027 is 30,513; 2037 is 35,025. Woodburn's current population is listed as 24,760, calculated July 1, 2018. "Typically, these tend to be more conservative, so higher than what actually happens," Ginter said. "Our goal as planners is to make sure that we're estimating a number higher than what is expected so we don't fall behind." City Administrator Scott Derickson said population statistics can vary, and that is factored in when planning. "(PSU demographers) follow a pretty strict methodology for calculating population. It's based on a variety of factors, and it's actually fairly controversial," Derickson said. "It has to be consistent with U.S. Census population statistic standards and may or may not reflect what actually happens on the ground, in my experience. "It's (PFP) also a 20-year plan, which is also required by … statute," he added. "I think if you look at the past 20 years, and the 20 years before that, we don't know what's going to happen in 20 years; we don't know what's going to happen in 10 years, or 5 years, or tomorrow. So for the purposes of developing data, and document per planning, I look at it as a baseline." The city administrator said a weighty, yet capricious factor in planning is the market; markets drive the growth, and they go up and down. "If market remains strong and housing is driving growth in Woodburn, then we may see some of these projects sooner than later," Derickson said. "If the market tanks, as it did in 2008, then we'll probably (tapper off).